Once you find your target audience, what's the next step for your company? Maybe you're able to reach new customers with some consistency, but they never stay for the long haul. Customers stick with your brand through both the highs and the lows are one of the most important relationships a company creates. We all want to present ourselves as worthy of having that dedicated group of customers. So how does that happen? What are the best ways to engage your audience with your brand and keep them engaged? 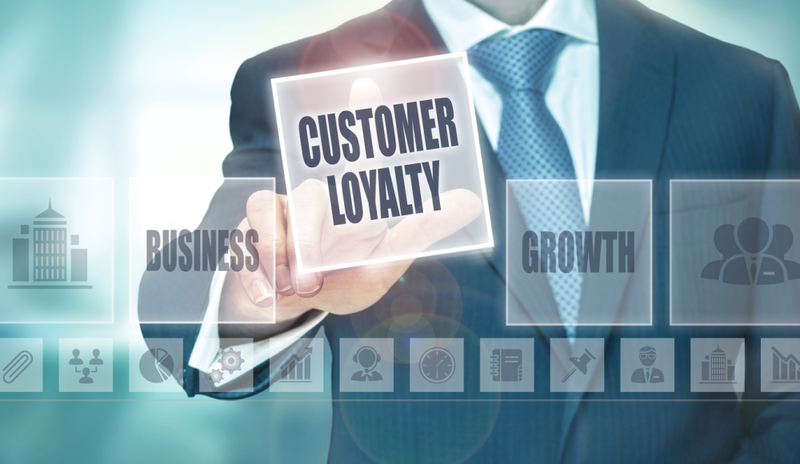 We've collected the top ways to increase customer loyalty in the most efficient ways.